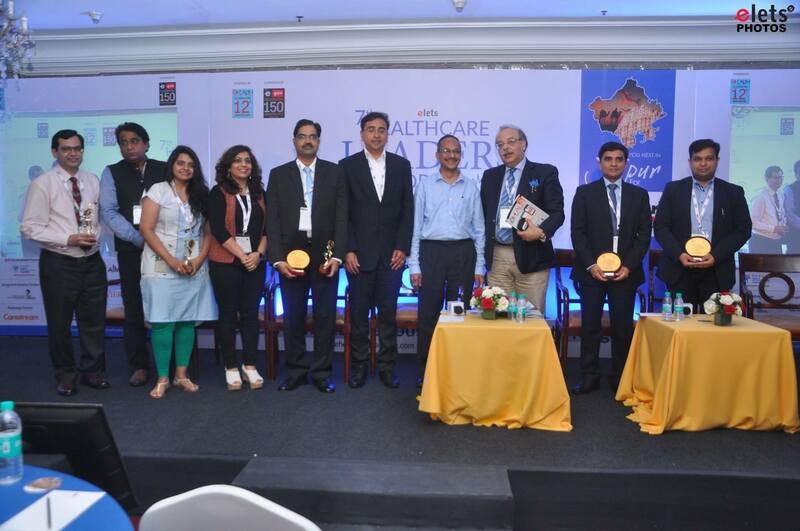 Elets Technomedia Pvt Ltd organised the Healthcare Leaders Forum (HLF) – 2017 at The Royal Plaza in New Delhi on June 30, 2017. The participants included policymakers, experts, thought leaders & industry leaders related to healthcare sector from various parts of India and across the globe. 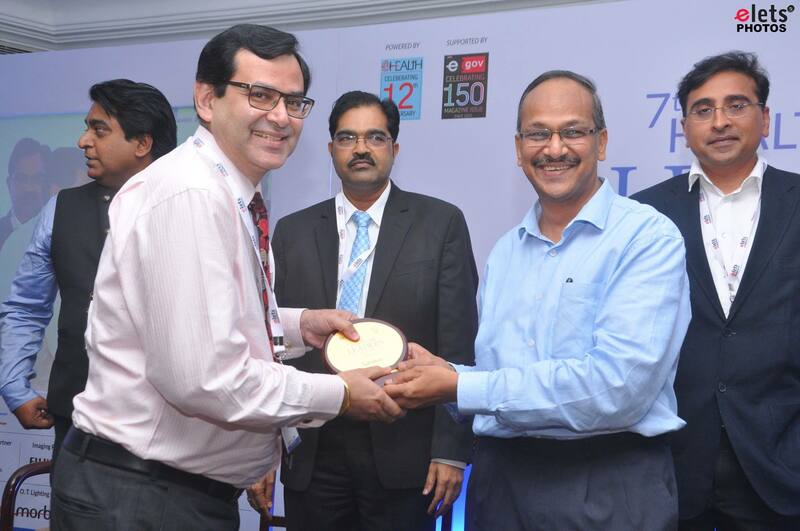 Prof. (Dr.) Nitin M Nagarkar, Director, AIIMS Raipur was given the award in Innovation in Healthcare category during the meet.